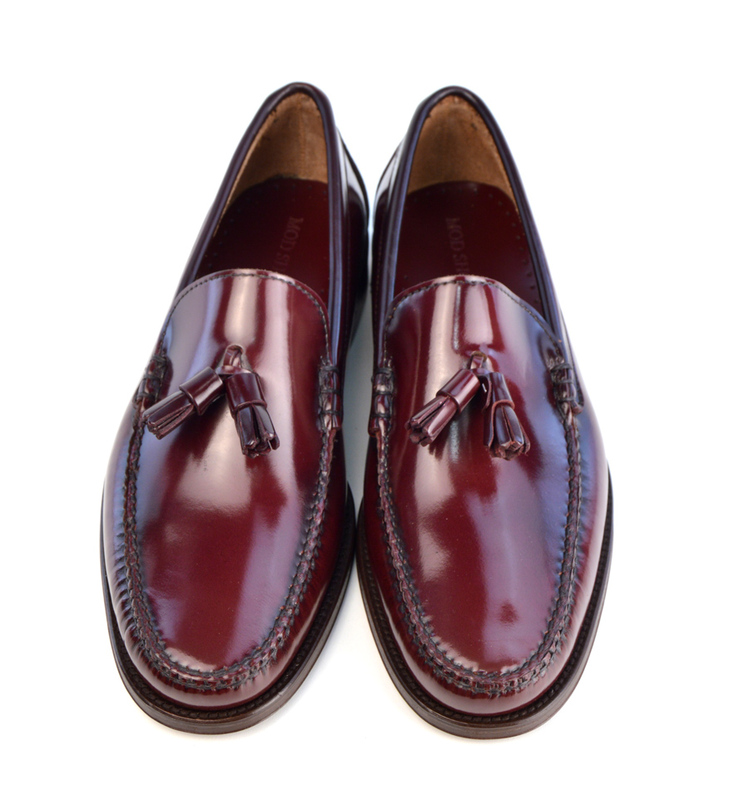 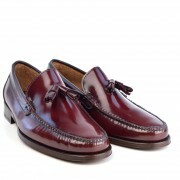 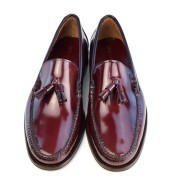 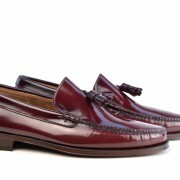 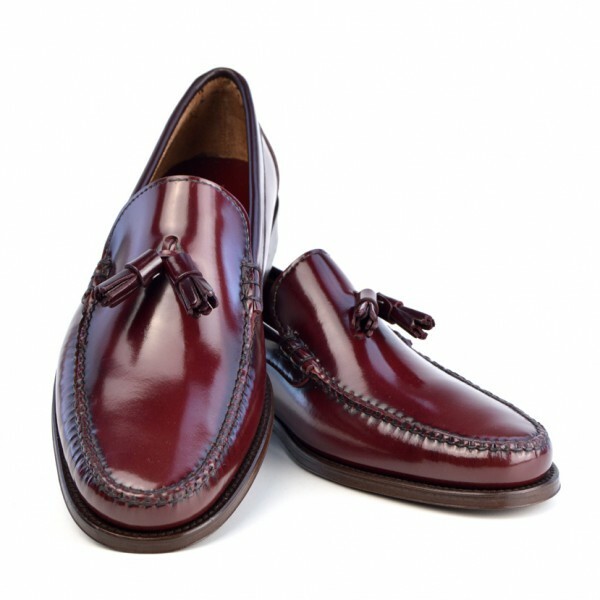 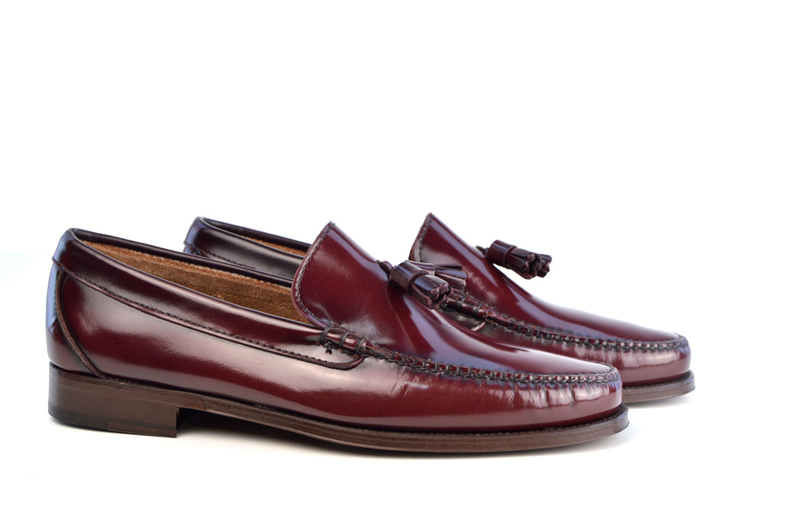 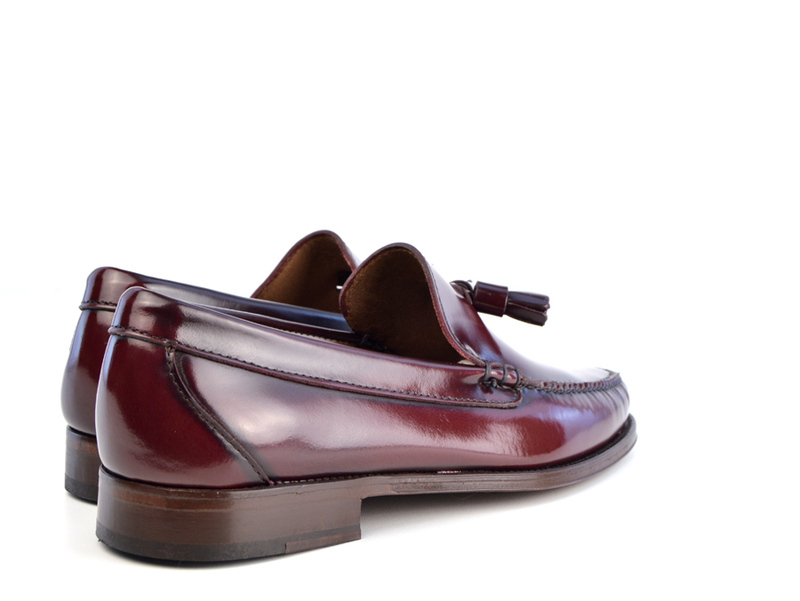 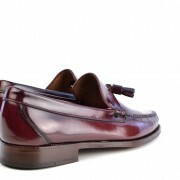 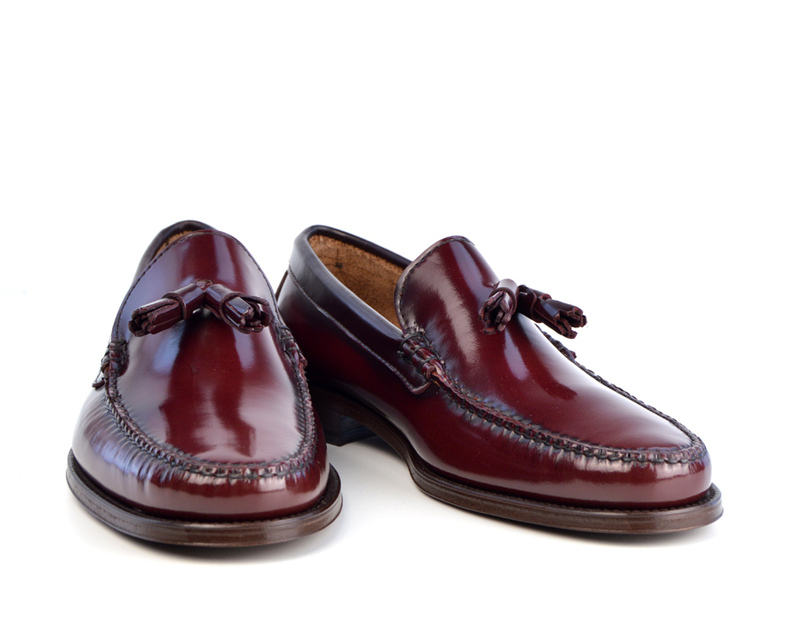 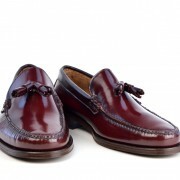 I saw The Lords in Oxblood on the web site and contacted mod shoes. They assured me that they would still be receiving more shoes in the forthcoming months, so I held on. 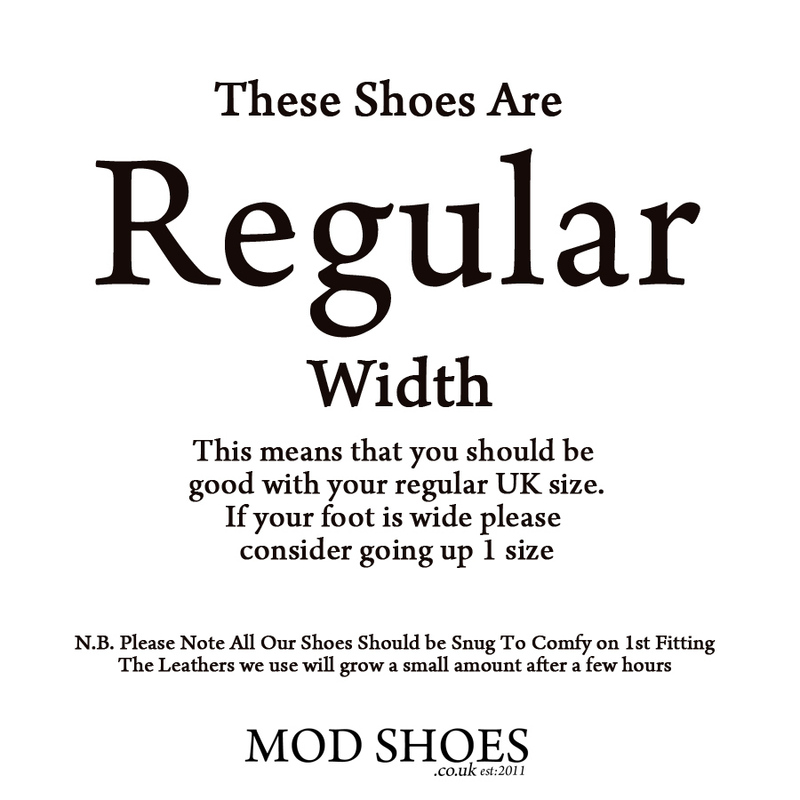 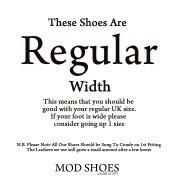 I was emailed by Mod Shoes stating that The Lords were in stock so I ordered two pairs. I LOVE THEM, Comfortable, Classy and look smart with everything. 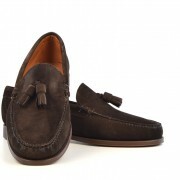 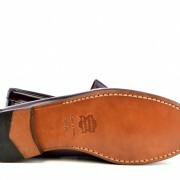 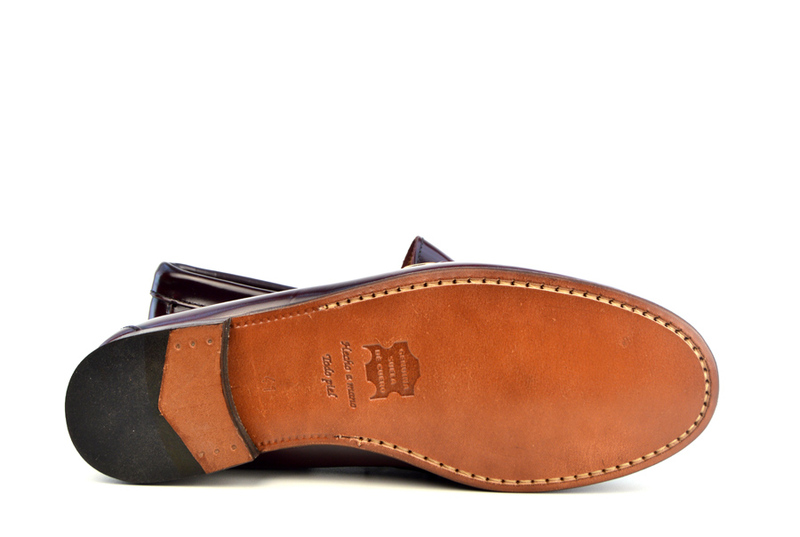 I even had them re-soled so that the leather would not wear out as fast, Best Two pairs of shoes I have ever purchased.